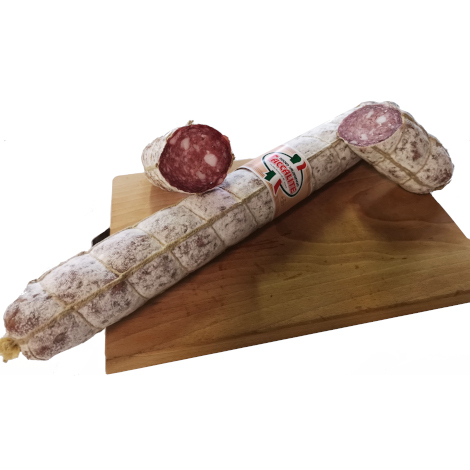 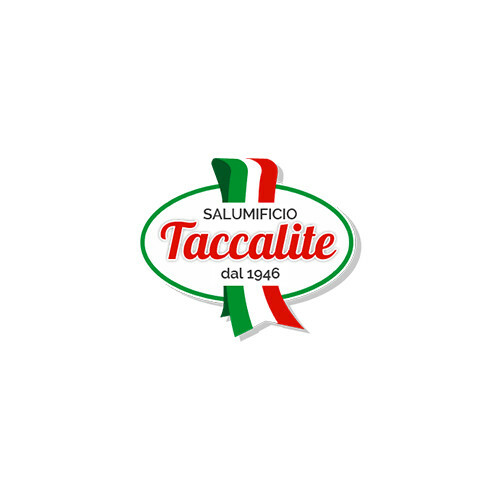 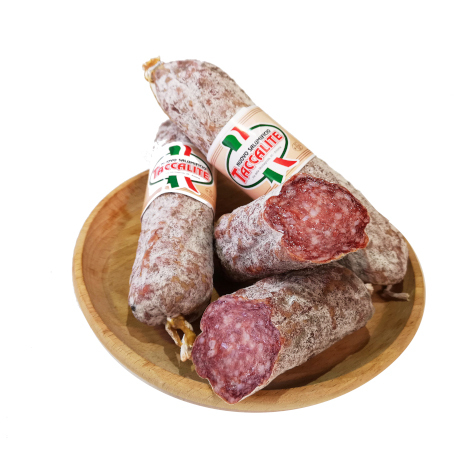 Salumificio Taccatile was founded in 1946 by Genziano Taccatile, who gave life to a family business that even in its modernity still today distinguishes itself. 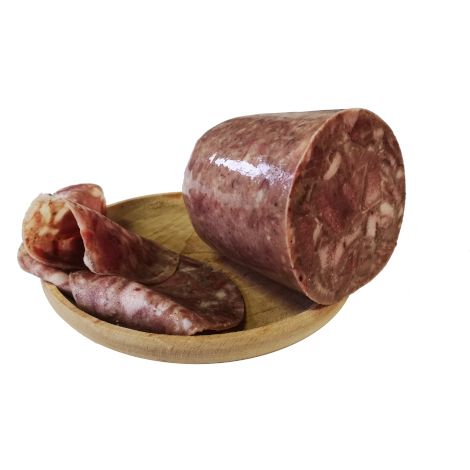 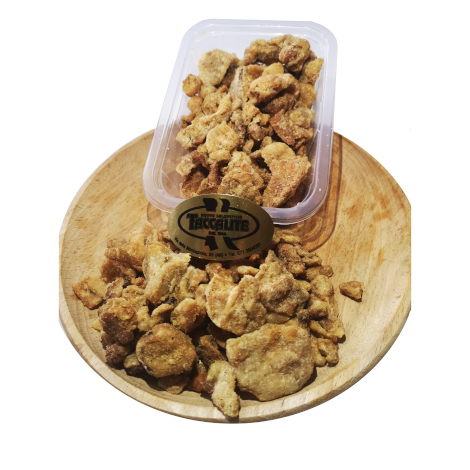 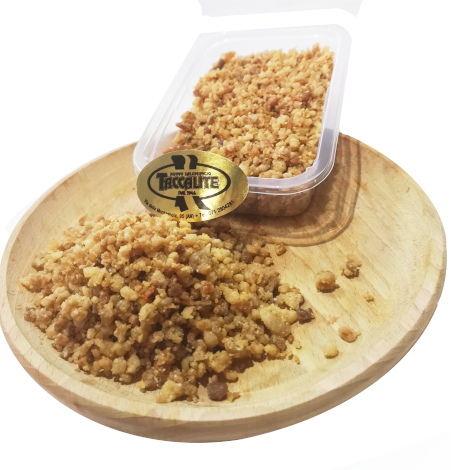 It focuses on the quality of products and respect for the territory. 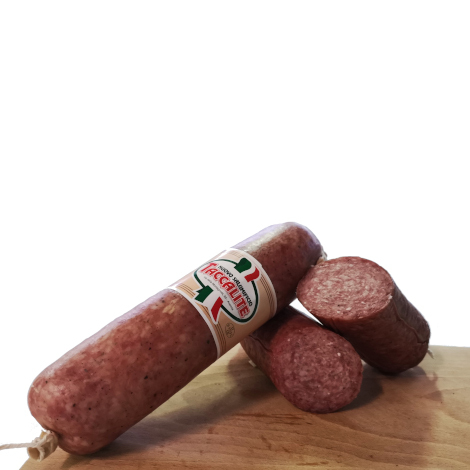 More than seventy years have passed but tasting a slice of cold cuts from Taccalite means going back in time when the sausages were packaged at home.